Please note that our dedicated staff and our volunteers will be taking a break during the holiday season. 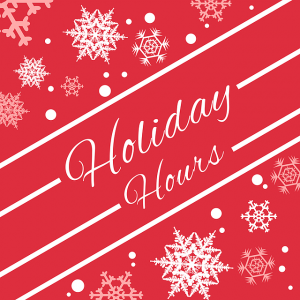 Our office will be closing on the afternoon of December 21, and re-opening on January 2nd. Emails, telephone messages and mail will be addressed upon our return in January.